Your tires are the only parts of your Nissan that make contact with the road, and they’re critical to safe driving. However, if the contact patch is larger than normal, there’s a good chance you have a tire with low pressure or worse yet, a flat tire. It’s aggravating and time-consuming to have a flat tire, no matter which vehicle you drive. 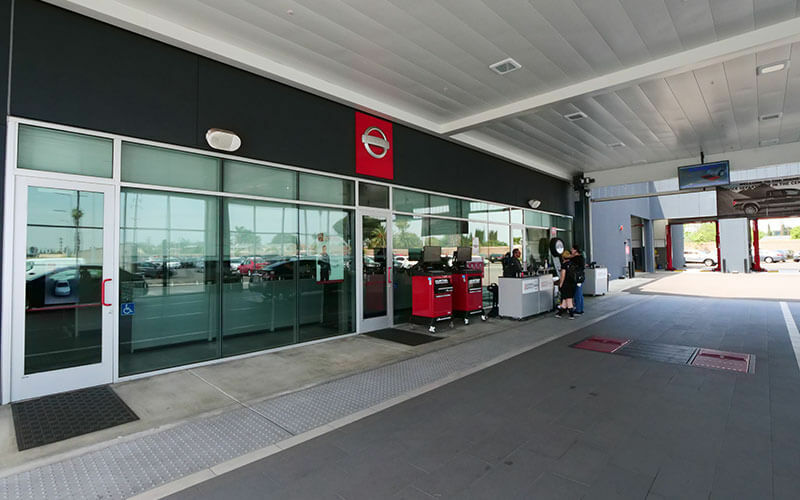 If you’re in Downey, Lynwood, Los Angeles, or Norwalk, CA; Downey Nissan is ready and able to perform your flat tire repair service quickly, getting you back to your day. You might notice a tire that seems just to bulge against the ground just a little more than the rest. Your tire pressure monitor light may have come on, indicating you have a tire low on air. Or, there may be a tire flat as a pancake when you’re approaching your Nissan car, truck, or SUV. Your tire might’ve found a nail or screw on the road, or it might be caused by a sharp piece of debris. Your tire can leak from weather cracking or an impact with a curb or pothole. 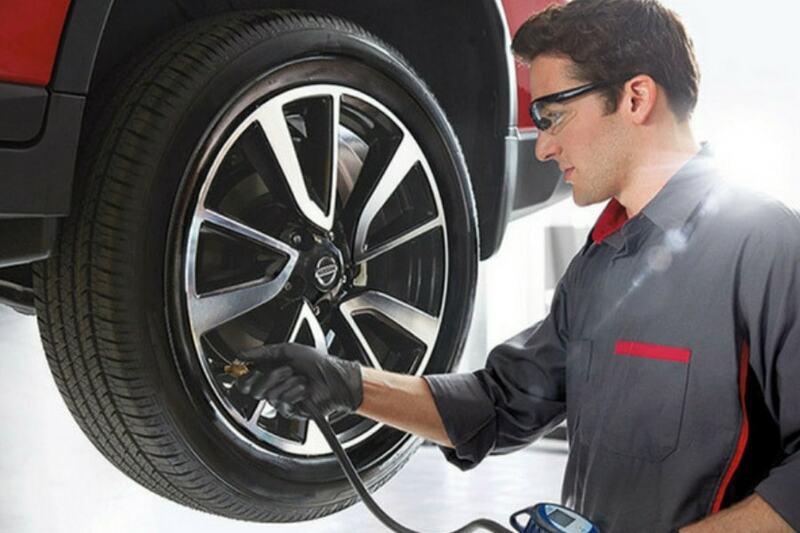 Regardless of the cause, the correction is still the same: bring it to Downey Nissan for a tire repair. One of our experienced technicians will inspect your leaking or flat tire for the source of the leak. 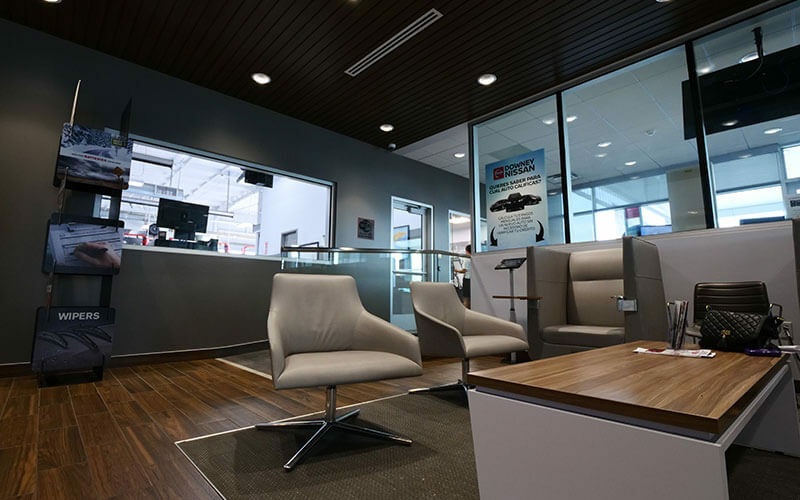 If it’s a repairable puncture or cut in the tread section, we’ll perform a DOT-approved tire repair including unmounting the tire, applying a plug-patch to seal the leak, and re-mounting the wheel. 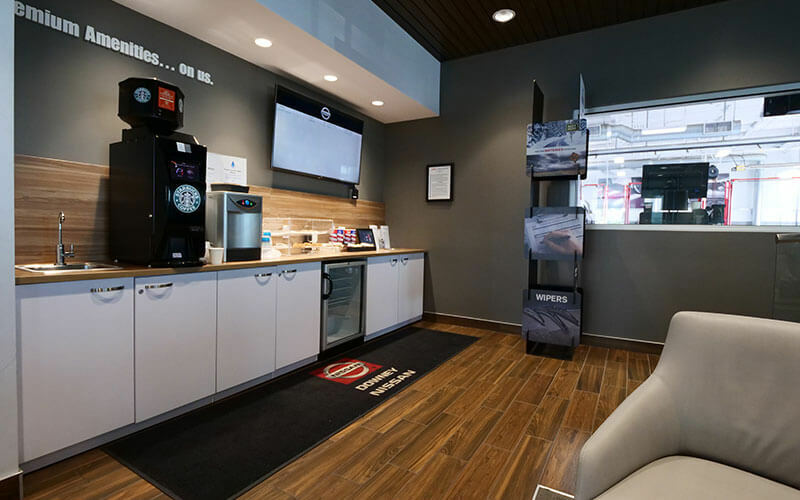 If the tire is damaged or the source of the leak is in an unrepairable spot, our knowledgeable tire experts will help you find a tire replacement to suit your needs and your budget. 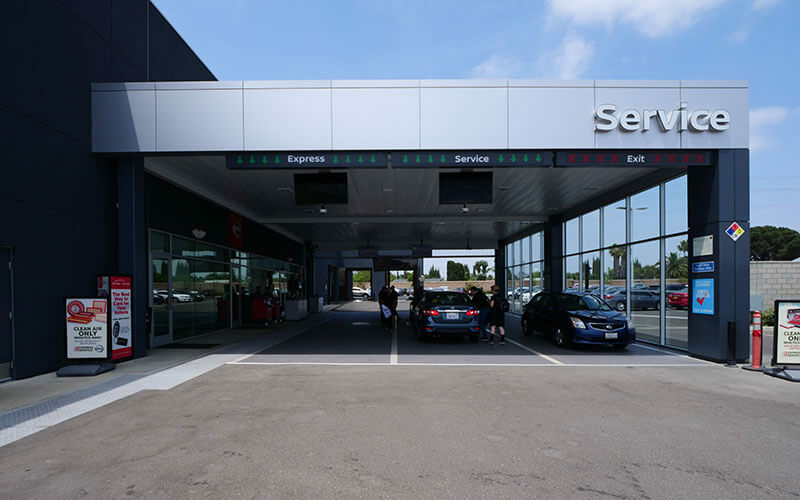 Whether you drive a Nissan Kicks or Qashqai, a Titan or a Sentra, or any other make and model, Downey Nissan is your source for flat tire repairs and new tire sales in the Los Angeles area. 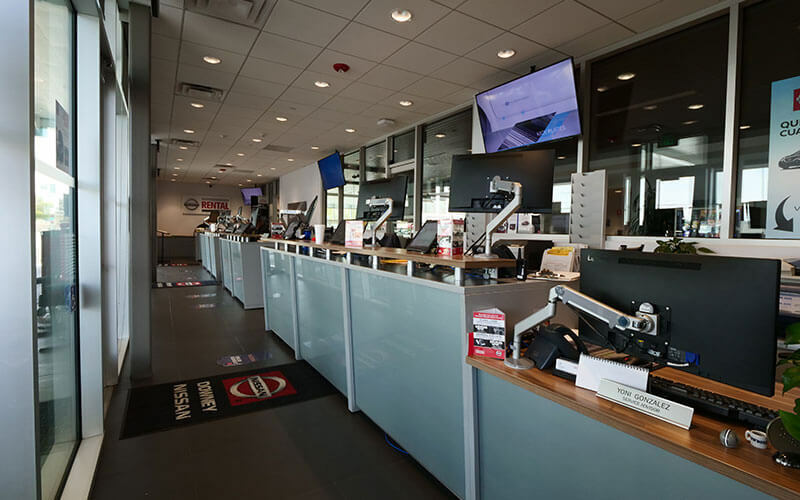 Not only will you find fast service in our Express Service department and competitive pricing on new tire sales and installation, but you’ll be treated to expert customer care. 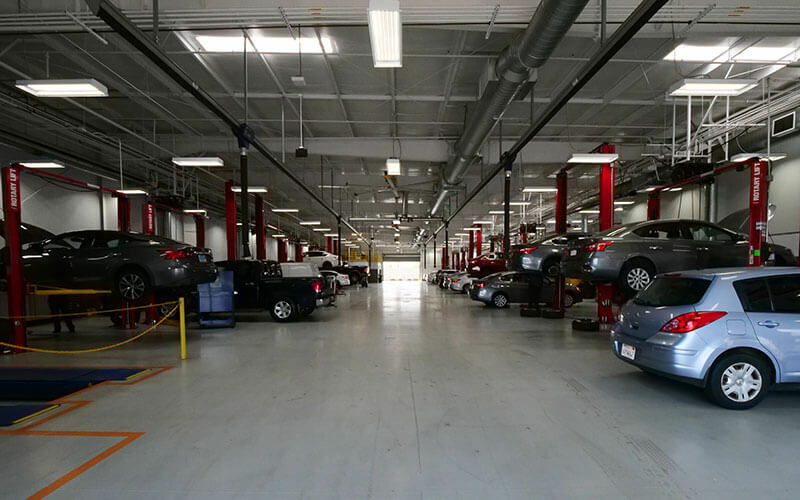 Serving LA, Lynwood, Downey, Norwalk, and surrounding California communities, Downey Nissan is honored to be your choice for flat tire repairs.